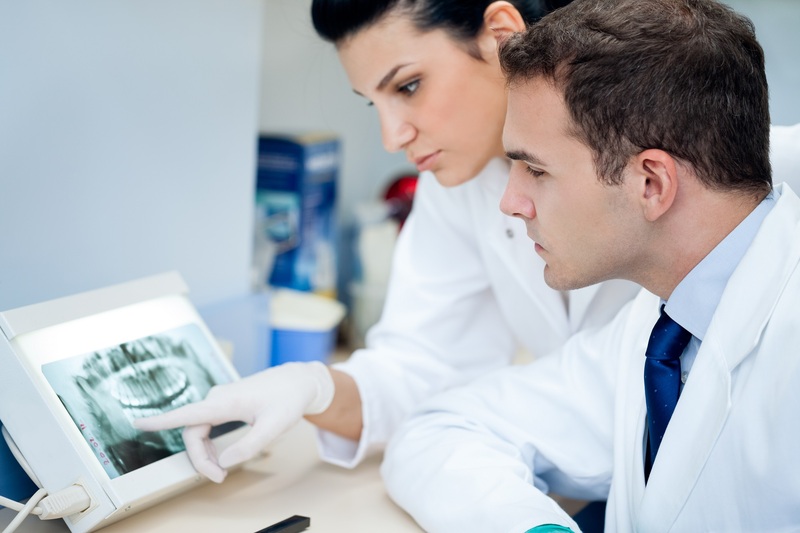 Regenerative Endodontics (RE) is a breakthrough development in endodontics based on principles of regenerative medicine and tissue engineering. Historically, long-term calcium hydroxide treatment or mineral trioxide aggregate (MTA) was used to induce apexification of the immature tooth with pulpal necrosis before placing an obturation material in the root canal system. However, neither apexification treatment fosters further root development, so immature teeth remain vulnerable to cervical root fractures. In contrast, RE therapy has the potential for continued root development and may confer a better long-term prognosis. In addition, successful regeneration of the pulp-dentin complex would likely result in vital tissue capable of mounting an immune response by signaling tissue damage by sensory neurons. RE fuses three key elements of tissue engineering: stem cells, scaffolds, and growth factors to treat complex cases. Stem cells are undifferentiated cells that continuously divide. Embryonic stem cells are capable of developing into more than 200 cell types. Scaffolds provide support for cell organization, proliferation, differentiation and vascularization. Growth factors are proteins that bind to cell receptors and act as signals to induce cellular proliferation and/or differentiation. A recent article in the Journal of Endodontics presented successful clinical outcomes in landmark RE cases following revascularization procedures for immature permanent mandibular premolars with pulpal necrosis and periapical infection. A contributing factor to the overall clinical successes is the expansion of various branches of stem cell research. The discovery of mesenchymal stem cells, with the potential to differentiate into odontogenic-like cell lines, increased the potential for therapeutic applications. Recent reports describing the presence of mesenchymal stem/progenitor cells with regenerative capabilities have been found in human inflamed pulps and periapical tissue. This presents intriguing possibilities for future treatment of the mature tooth with pulpal necrosis and apical periodontitis. 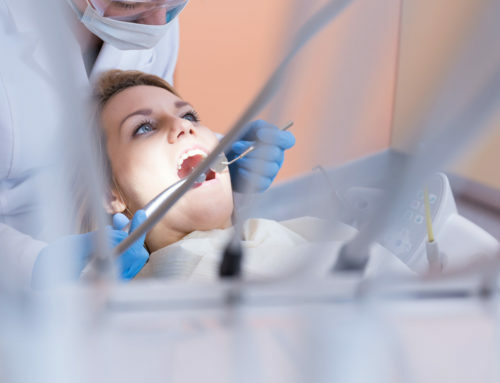 Future developments in regenerative endodontics promise improved outcomes in the retention of natural dentition—always the ultimate goal of endodontic treatment. Where Is the End of the Apex?